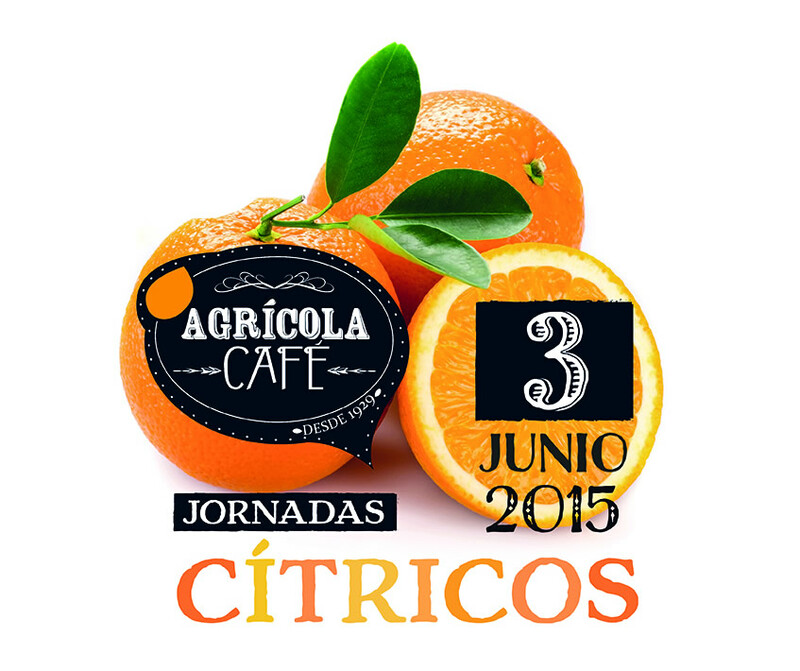 Huelva and Valencia have been both scenarios chosen for the conference “Agricultural Café” on citrus, held on May 14 and June 3, 2015, respectively, with the active collaboration of SIETE Agromarketing. 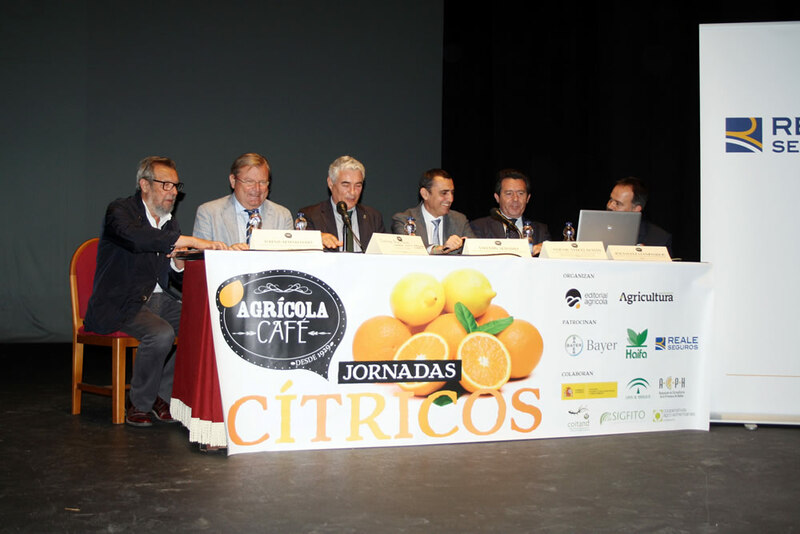 Each of the agents of Spanish citrus value chain have not missed both events of the conferences “Agricultural Café” to discuss structural improvements in farm profitability of producers of oranges, tangerines and lemons to give them greater efficiency in a new model of citruculture to be more competitive, not only on the domestic market, but also in for international marketing. A space for debate and an attractive analysis would be meaningless without the participation of all the links that make up the chain or its most senior representatives, or the most unique producing areas, such as Valencia and Andalusia. SIETE Agromarketing has used his cross-cultural knowledge to contribute their grain of sand. Associations and unions most representative of growers producers, financial institutions that support investment, technical inputs companies (Plant Health, Sustainable Management of Packaging, Agricultural Insurance), commercial distribution and public administrations were seated at the same table to find new ways of profitability for the sector as a whole.